You can always expect a warm welcome from your hosts Wayne and Sue. Our family friendly bar and clubhouse offers a relaxed atmosphere for both couples and families to enjoy. 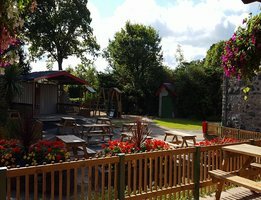 Parents can relax and unwind with our large drinks offering whilst the kids have the option to explore our adjoining indoor play facilities and games room which contains everything from pool tables to a large Play castle. 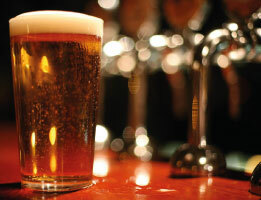 Enjoy a pint of award winning Welsh Ale or fine wines, with our large drinks offering, we have something for everyone to enjoy. With regular special events such as live music, quiz nights and much more there is something for all the family to enjoy. 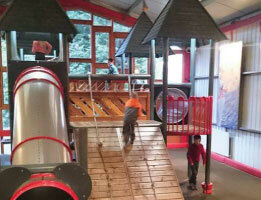 ** During the low season, the Clubhouse and Indoor Play Area is only open on Friday and Saturday evenings.